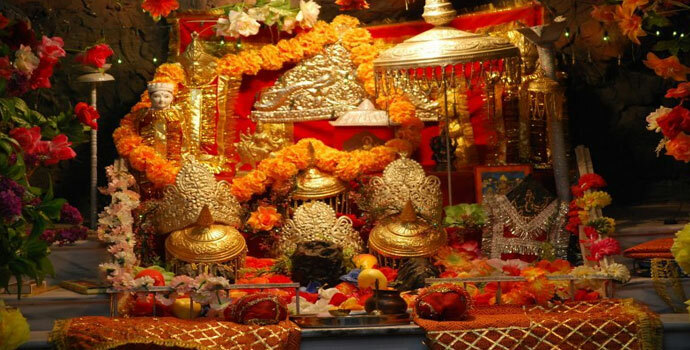 The journey to the Holy Shrine of Mata Vaishno Devi is an enchanting journey of the places where Mata Vaishnavi had spent some time while observing various spiritual disciplines & penances. The culmination of this journey is at the Holy Cave where She merged Her Human form with the astral form of Her creators, the three Supreme Energies. 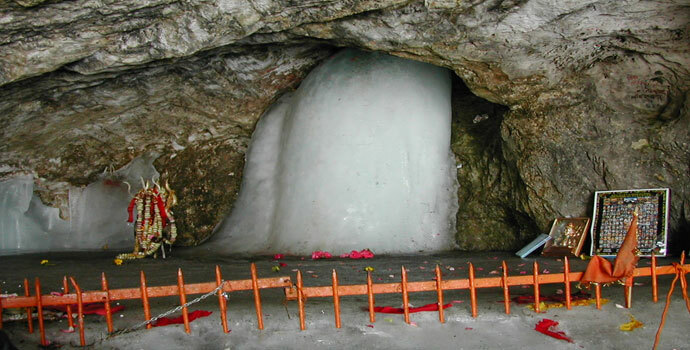 Amarnath YatraYatra to Baba Amarnath Holy Cave for which one has to trek a height of about 14,500 ft is full of thrill and joy .The feeling of divine which is always beneath ones' heart , burst out and one realises ‘Moksha’ as one attends the Cave and perform the prayer before the Shivlinga . Surrounded by beautiful valleys, mountains, a journey which will rediscover the nature and its love which is always inside but one has never felt. 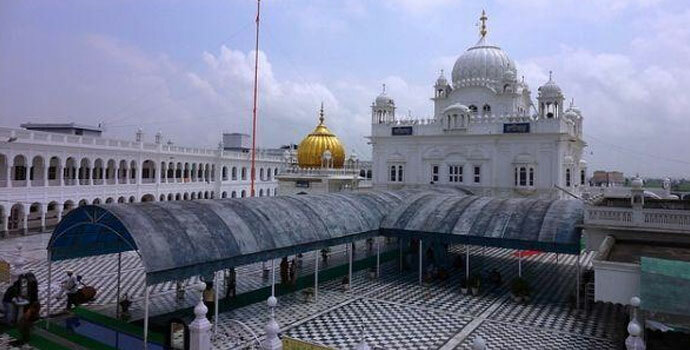 This land of the brave Sikhs echoes with the melodious Gurbani of the sacred Guru Granth Sahib from the beautiful gurdwaras spread alt over Punjab. 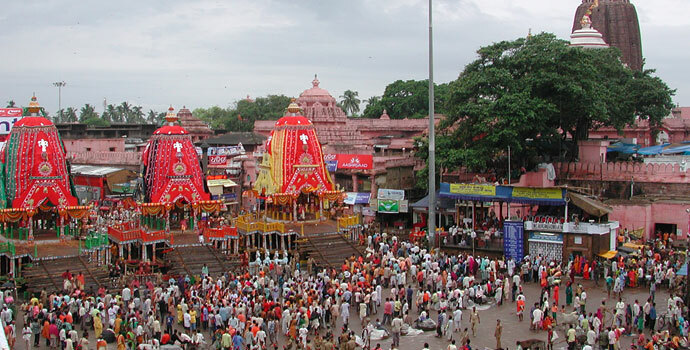 Jagannath Dham Yatra PuriJagannath Rath Yatra (chariot journey of Jagannatha), observed in the month of Ashadha (June-July), is a festival that celebrates the annual visit of Jagannath or Lord Krishna to his birthplace. The Jagannath Temple at Puri, Orissa, is the venue for all celebrations. Several lakhs of people converge at Puri for this festival. 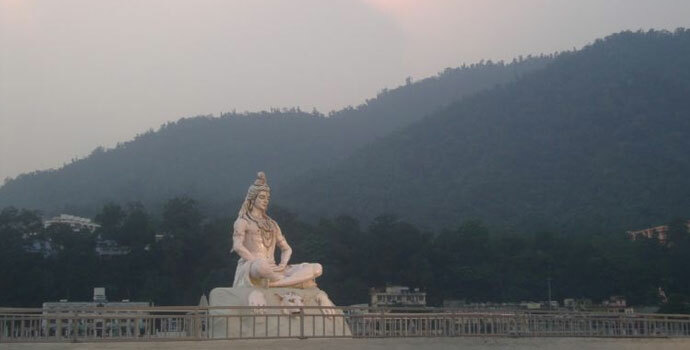 Haridwar is a town of great pilgrimage importance, a fascinating collection of temples, bathing ghats, Ashrams, Sadhus. Gurus and wandering cows. 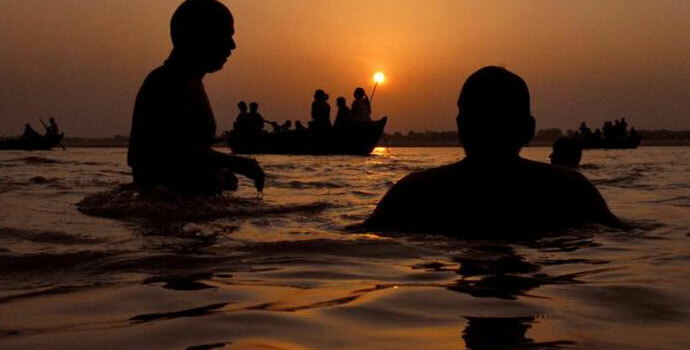 The most sacred place in Haridwar remains the Har-Ki-Pouri - where people take a dip in the holy River Ganges to cleanse them of their sins. Puttaparthi, once a sparsely populated village, has shot into national and international fame as the abode of Bhagwan Sri Satya Sai Baba. 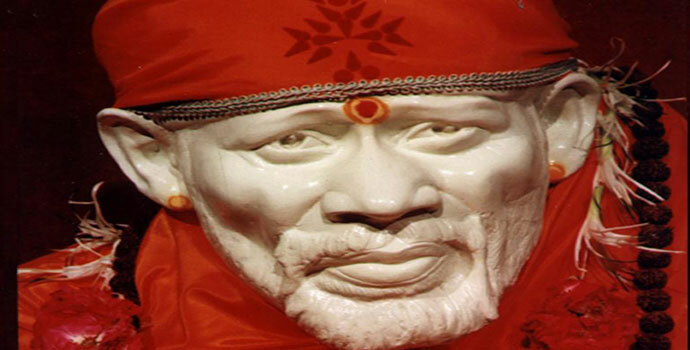 The original name of Sai Baba is "Satyanarayana Raju". He was born on November 23, 1926 in Puttaparthi. Set amidst towering snow-capped mountains and lying beside a lake of pristine blue water, the Sikh shrine of Sri Hemkunt Sahib looks, even to the not-particularly-pious, a place of almost unbelievable beauty and peace. Seven peaks - known as the Sapt Sring- surround the shrine, looming over lush green pastures.